Ambriel is using Smore newsletters to spread the word online. The ring-tailed lemur is highly social, living in groups of up to 30 individuals. It is also female dominant, a trait common among lemurs. To keep warm and reaffirm social bonds, groups will huddle together. The ring-tailed lemur will also sunbathe, sitting upright facing its underside, with its thinner white fur towards the sun. 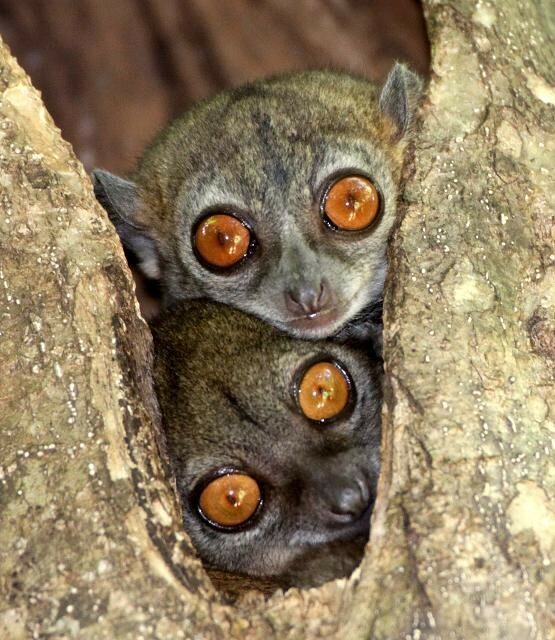 This is a common brown lemur. Isn't it beautiful. 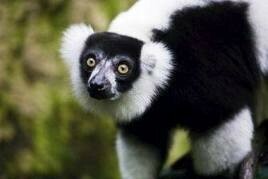 This lemur is the forth most endangered animal in the world.It lives in Madagascar. 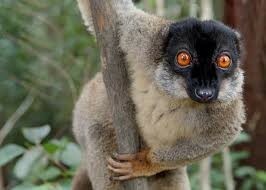 This is a rare but common lemur. They are the best animals in the land.